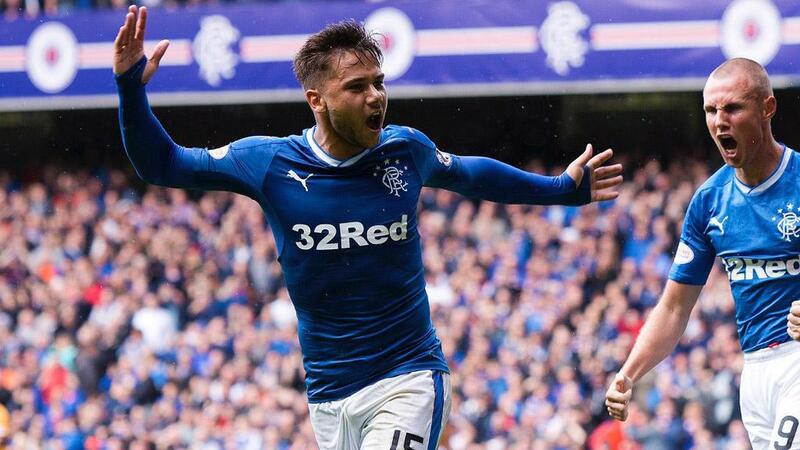 IRVINE, Calif. – Orange County SC announced on Friday it had agreed to terms with English forward Harry Forrester for the 2019 USL Championship season, pending league and federation approval and completion of his P-1 visa. Terms of the contract were not disclosed. Forrester, from Milton Keynes, England, was a fan favorite for the most successful team in Scotland, Glasgow Rangers FC, where he played between 2016 and this past July. He most recently competed for Machine Sazi in the Persian Gulf Pro League. Forrester began his professional development with the youth teams of Watford and Aston Villa. He has also played for Kilmarnock, Brentford, Doncaster Rovers, and AFC Wimbledon.